The purpose of the mission is to search for gases that may be biological in origin, such as methane. Team researchers have already spent years developing and testing models of these spacecraft, and have repurposed the radio antenna at the Algonquin Radio Observatory to serve as the ground station for the mission. They hope to raise the funds to develop flight and operations hardware, which they’ll also sell to other interested companies. The ultimate goal is for the two spacecraft to hitch a ride to the Red Planet in April 2018 (which will likely require more money than will be raised in the campaign). 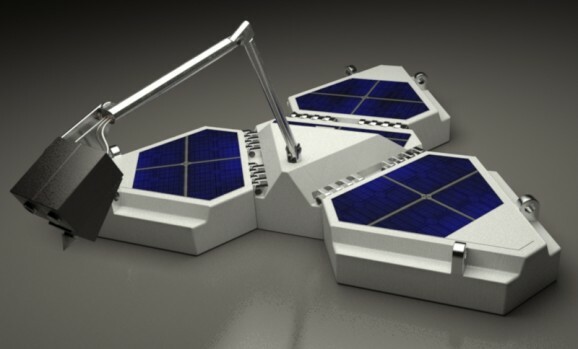 The micro-rover, named Beaver, is expected to operate for 90 days on the planet’s surface. It will explore roughly 1 kilometer of Mars, and will have a camera and an Argus infrared spectrometer for mineral identification and the analysis of the Martian atmosphere. The lander will have a heat shield and parachute, and upon landing the shock will be distributed via an airbag system. 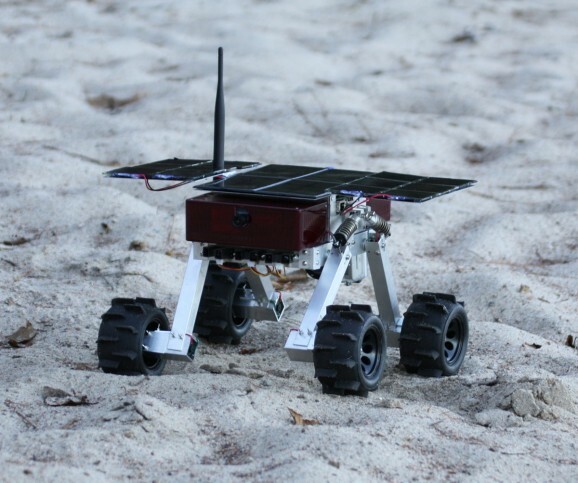 All in all, the lander, landing systems, and rover will weigh only 165 pounds. Among other things, contributors can weigh in on a possible landing site. Others who are interested in the mission can support it by uploading a Mars dance because, you know, Mars rocks.